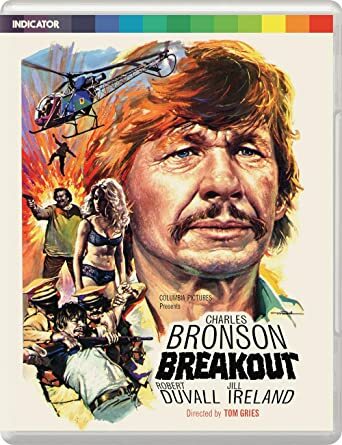 Co-starring his real-life wife Jill Ireland, along with Randy Quaid, John Huston and the ever-exceptional Robert Duvall, Breakout is a thrilling action-ride, all set to a terrific Jerry Goldsmith score." Crimson Blade and bleakshaun like this. 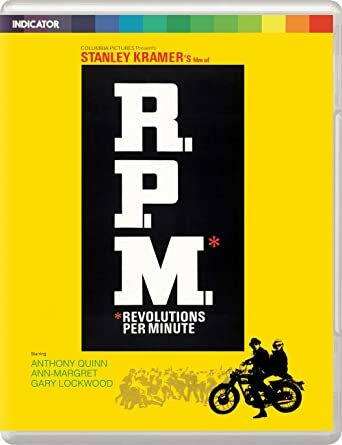 As activists seize control of a California college, a free-thinking, anti-establishment college professor (Anthony Quinn) finds himself in a precarious position when he's invested as University President and must decide between restoring order or sanctioning a descent into anarchy." Hopper followed the enormous international success of Easy Rider (1969) with this exuberant passion project - a delirious, free-wheeling epic production shot in Central America with an incredible cast (including Peter Fonda, Kris Kristofferson, Russ Tamblyn, Michelle Phillips, Tomas Milian and Sam Fuller) and an ambition to re-invent American cinema. Unseen for many years, this one-of-a-kind film can finally be experienced in a ravishing new 4K restoration." Francis Ford Coppola's impressive return to the subject of the Vietnam War is a poignant and contemplative companion piece to his epic masterwork 'Apocalypse Now'. 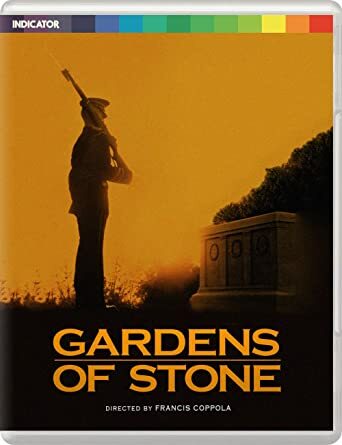 Set in 1968, the film reunites Coppola with Godfather star James Caan, who plays a disillusioned army sergeant stationed at Fort Meyers Arlington Cemetery and views the war in Vietnam as unwinnable, despairing at the dead arriving daily for burial from the front lines. 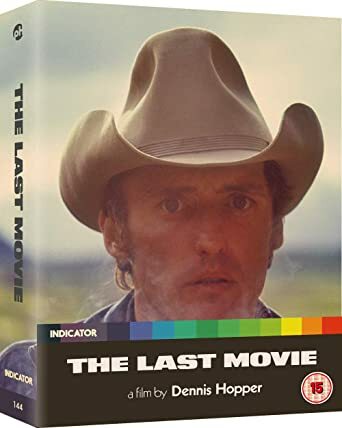 This powerful drama from one of American cinema's most audacious filmmakers boasts a towering performance by Caan, and a superb supporting cast, including Anjelica Huston, James Earl Jones, Mary Stuart Masterson and DB Sweeney"
Strait-Jacket is Region B, everything else is region-free. JAMIOUSE and Mojo like this. "Powerhouse Films release of Silvio Narrizano's classic film Georgy Girl is a winner in every way with excellent picture and sound. As far as I'm aware this transfer uses an off the shelf master which is in fine condition and the encoding is spot on. Extras are extensive and of high quality and certainly enhance enjoyment of the film." nosferatu42 and Rob4 like this. Despite being out on monday, amazon are offering william castle vol 2 as "get it tomorrow". The original release date was last Monday, which we moved to next Monday as a precautionary measure since (as ever) this box took longer to sign off than we'd anticipated - but in fact manufacturing turned out to be very efficient and I understand that some people who bought direct from Powerhouse got it several days before the earlier release date! The first set is astounding! Release of the year alongside Night of the Demon! I'll need a month off work to go through the extras lol!